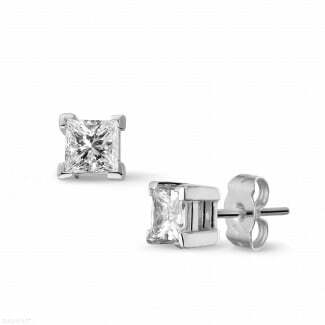 Where can I find white gold diamond earrings? Are you looking for a pair of elegant earrings, suitable for any occasion? 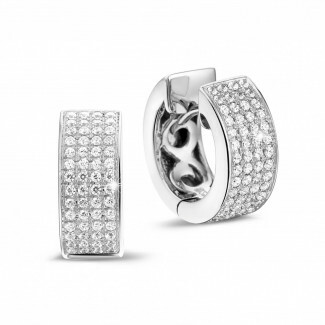 Then our white gold diamond earrings would be an excellent choice. You can opt for different models, ranging from studs to creoles and pendants. Plus, in addition to white gold, you can also choose from other materials like platinum, yellow gold and red gold. All our earrings are designed by top designers and each and every one of them is made by hand. We exclusively work with top quality precious metals and diamonds. This means all our jewellery boasts an unsurpassed price/quality ratio. Can’t instantly find what you’re looking for? 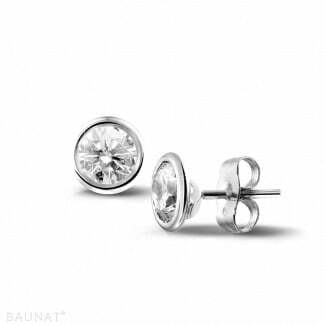 BAUNAT can also offer you the option of having your jewellery tailor-made. Our experts will gladly assist you, starting with the initial design, right through to the finished product. 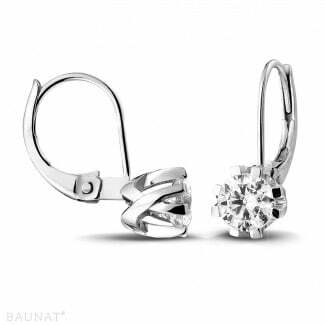 Can I be guided with my choice of earrings? 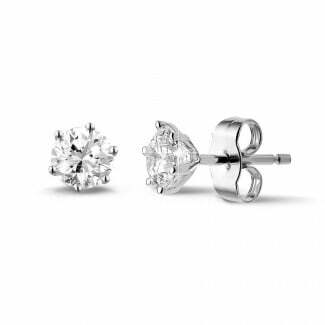 If you would like to receive some advice when choosing your white gold diamond earrings, please don’t hesitate to contact us. Our experts will be ready to assist you with professional advice. You can also make an appointment to come and see us in one of our specialised showrooms. 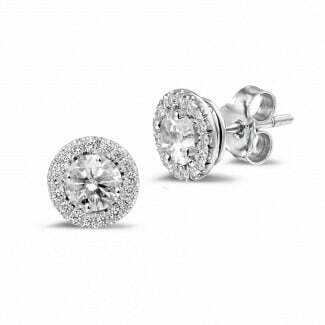 This will allow you to admire our extensive collection of white gold earrings from up close. Can I buy my white gold jewellery online? You can consult BAUNAT’s complete collection online. You can quickly and easily buy your earrings online once you have made your choice. We can also offer you our 20 year product guarantee with online orders, plus you’re entitled to a 30 day return period. If you’re not entirely happy with your purchase, you can easily exchange it for an alternative.